Harry Potter: Wizards Unite will reveal that magic is all around us, and allow players to be a part of Harry Potter's rich world, through Niantic’s AR + real-world mobile game platform and the franchise expertise of WB Games San Francisco’s development and publishing team. By exploring real-world neighborhoods and cities across the globe, players will go on adventures, learn and cast spells, discover mysterious artifacts, and encounter legendary beasts and iconic characters. 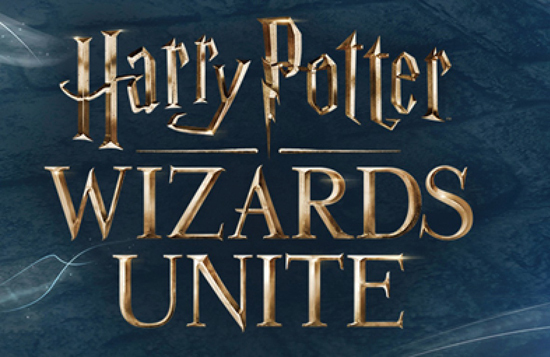 Harry Potter: Wizards Unite is part of Warner Bros. Interactive Entertainment’s Portkey Games, a new games label dedicated to creating video game and mobile experiences inspired by J.K. Rowling’s Wizarding World. Additional details for Harry Potter: Wizards Unite will be announced in 2018.